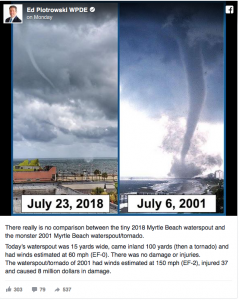 The tornado, which was classified as an EF-0, started as a waterspout and made landfall, to the astonishment of onlookers in Myrtle Beach. 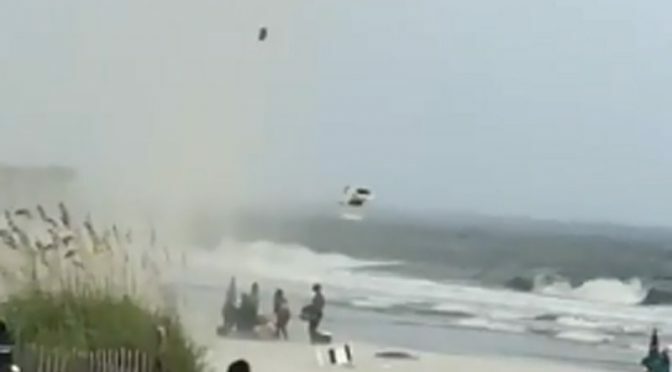 No injuries or damages were reported although some chairs and umbrellas were thrown. 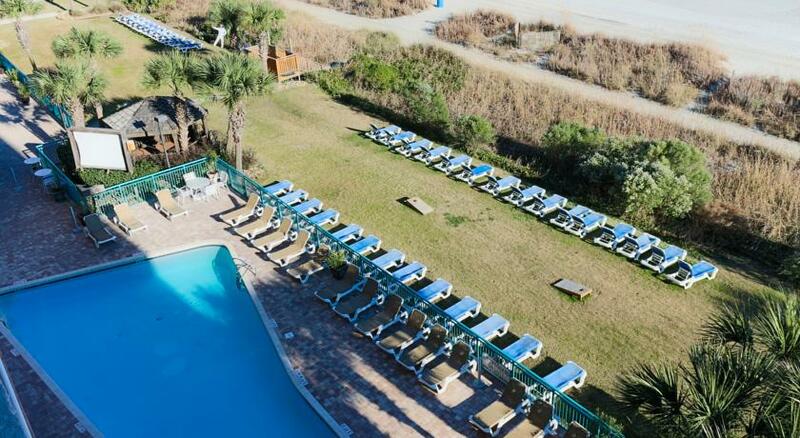 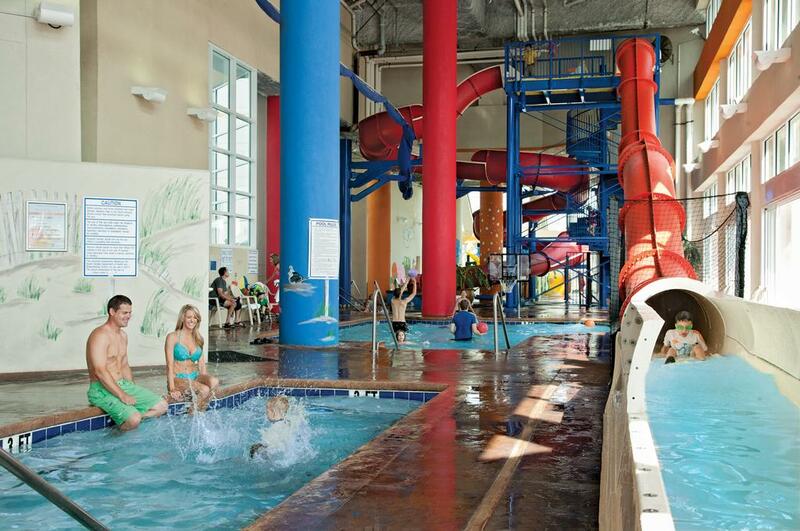 Spend 3 Nights InMyrtle Beach For Only $199! 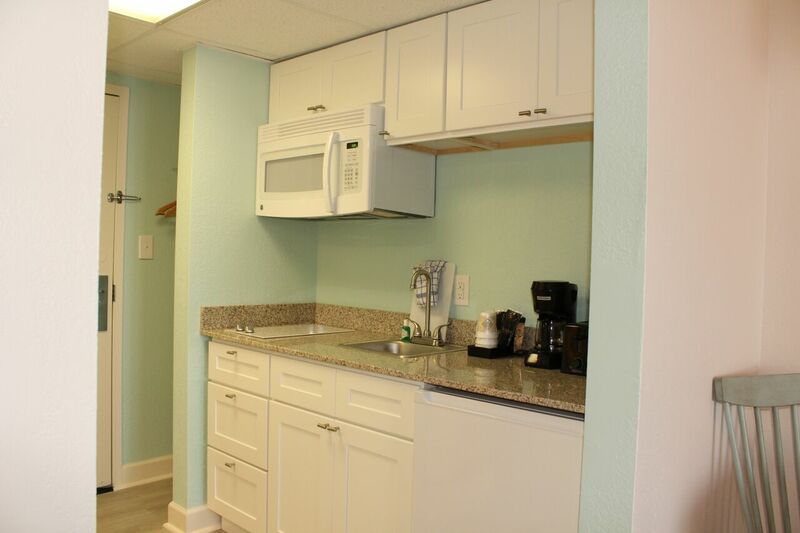 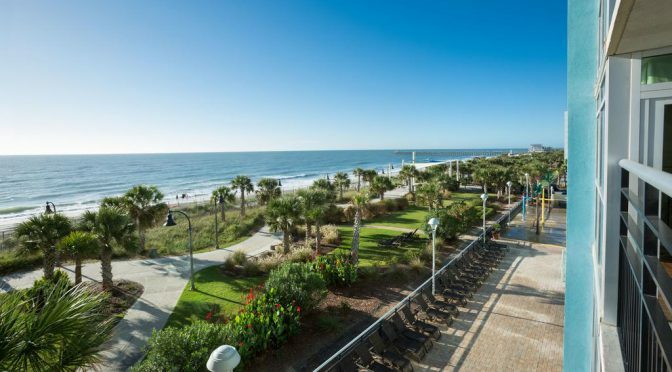 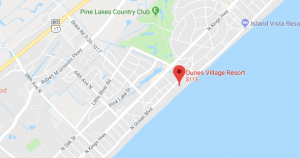 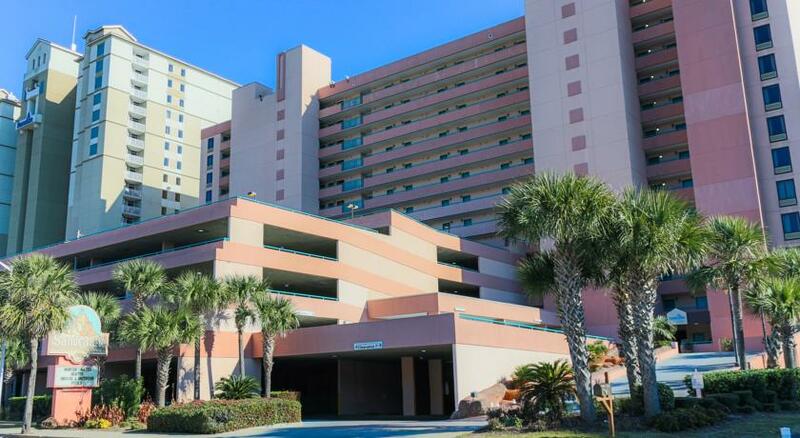 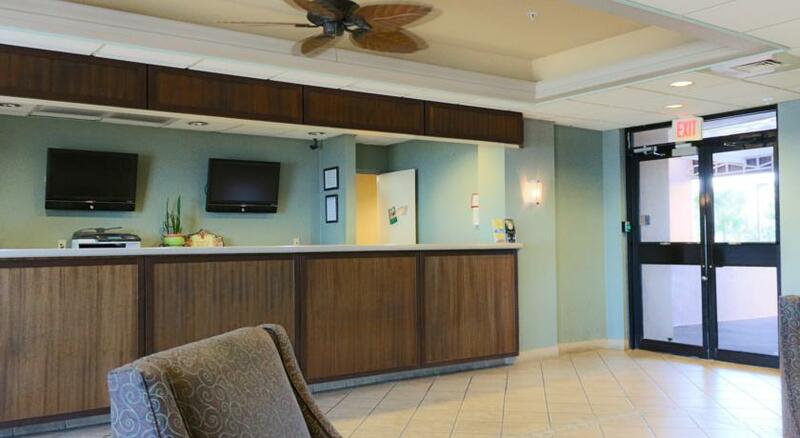 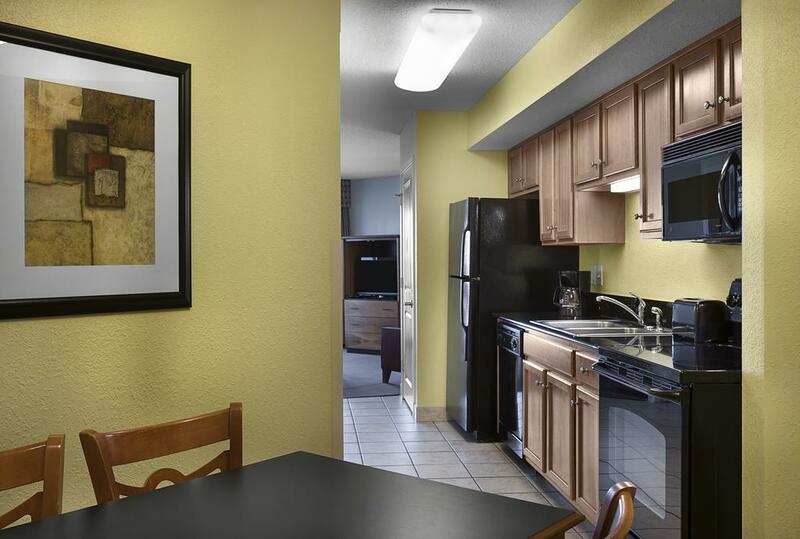 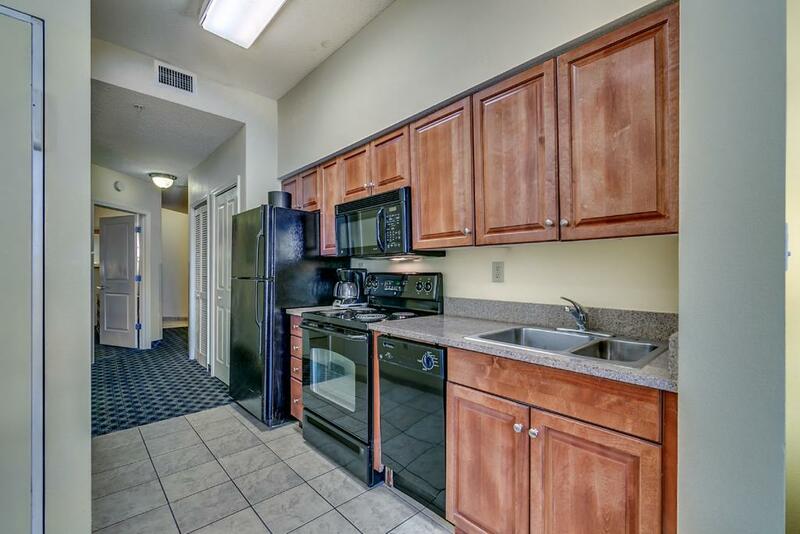 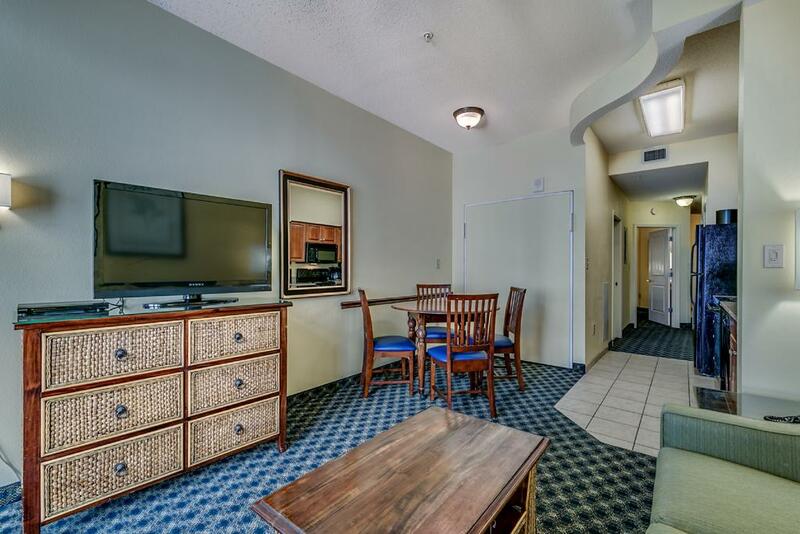 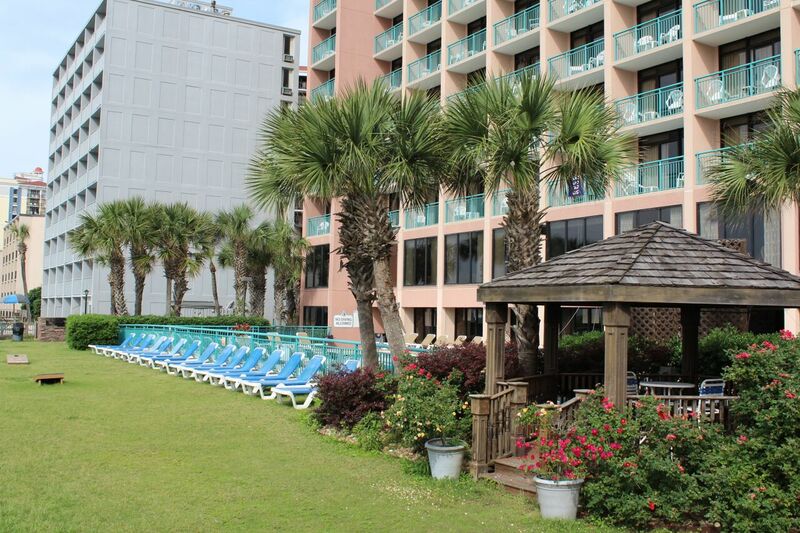 Search For Rooms At Myrtle Beach Right Here! 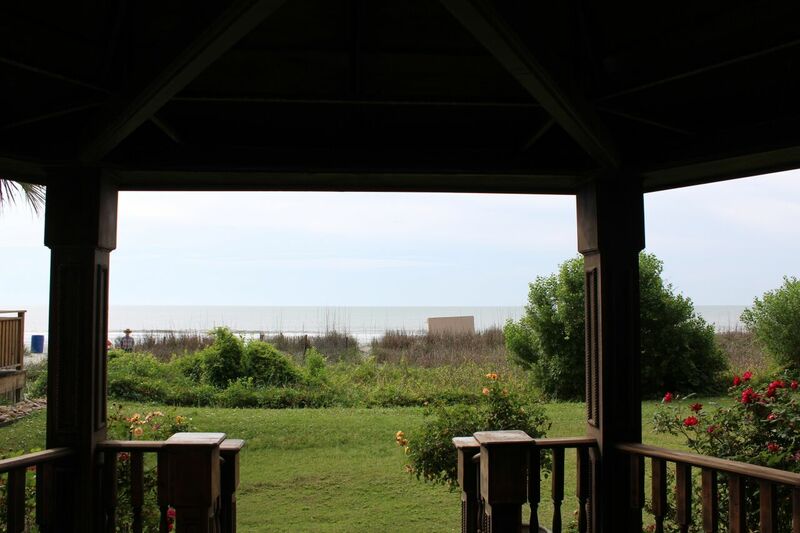 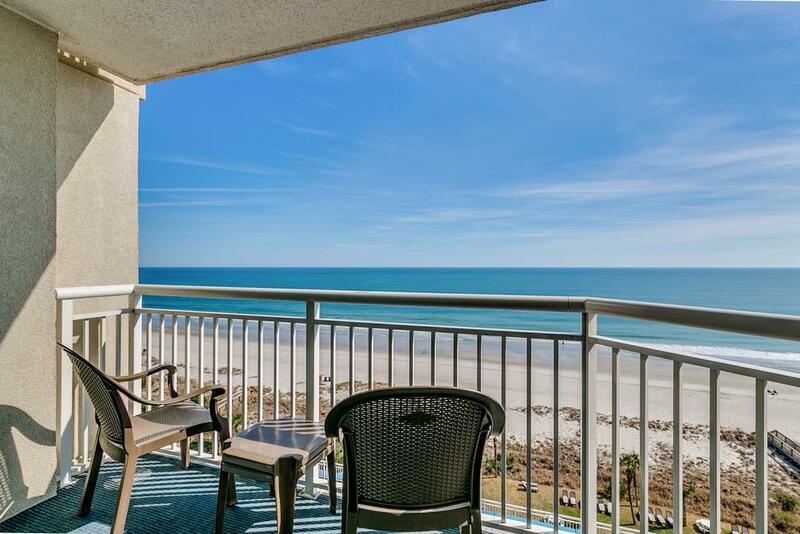 Bay View on the Boardwalk overlooks everything in proximity, lending a stunning view of the Myrtle Beach area. 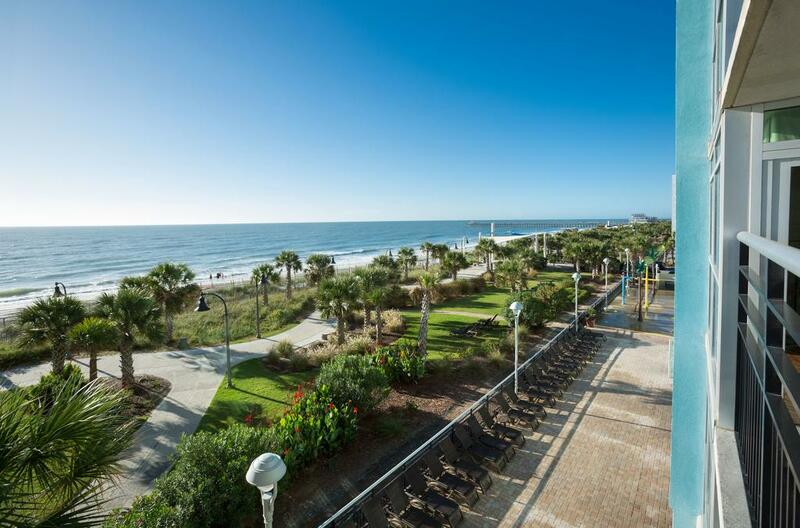 The SkyWheel and Pavilion are to the north and the Pier at 2nd Avenue is to the south. 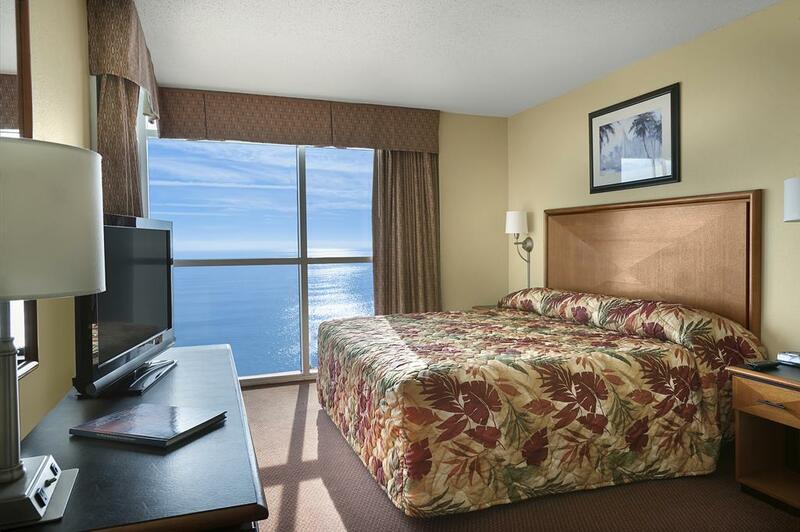 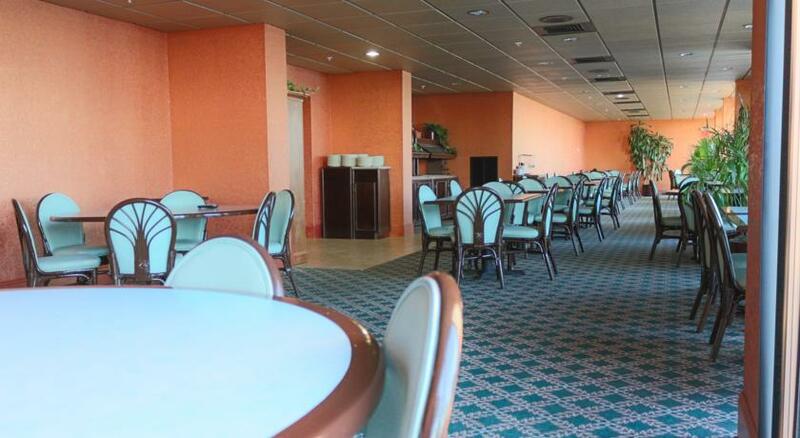 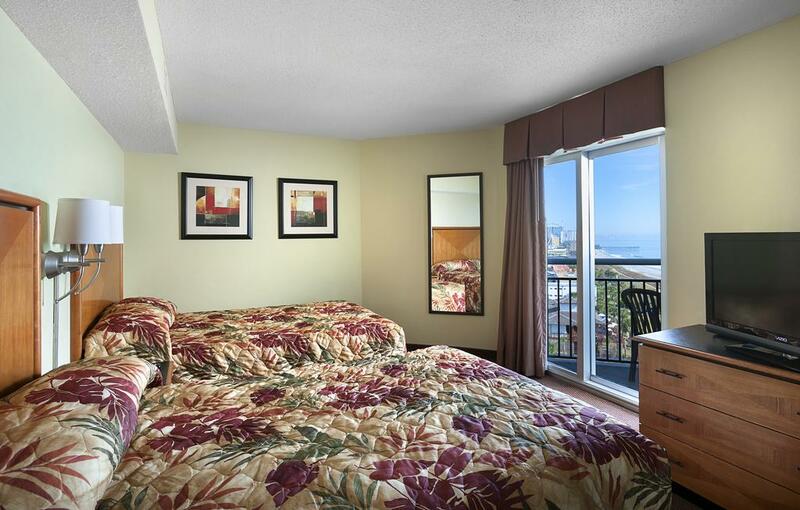 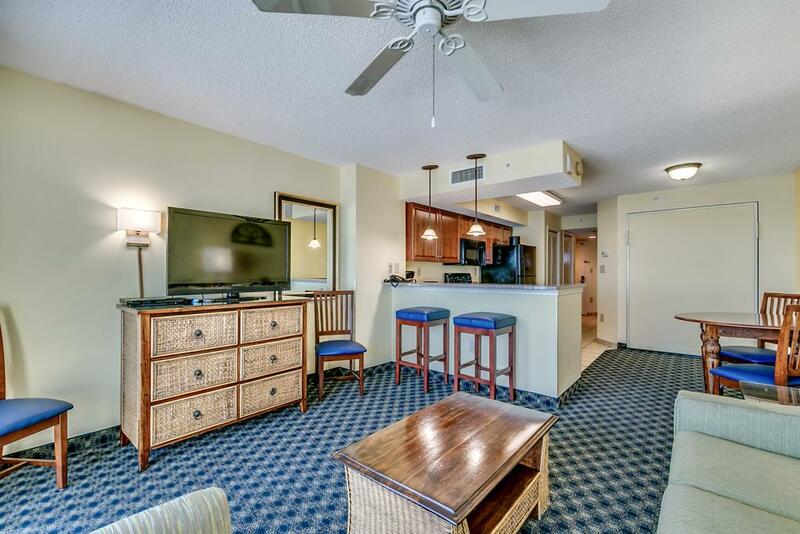 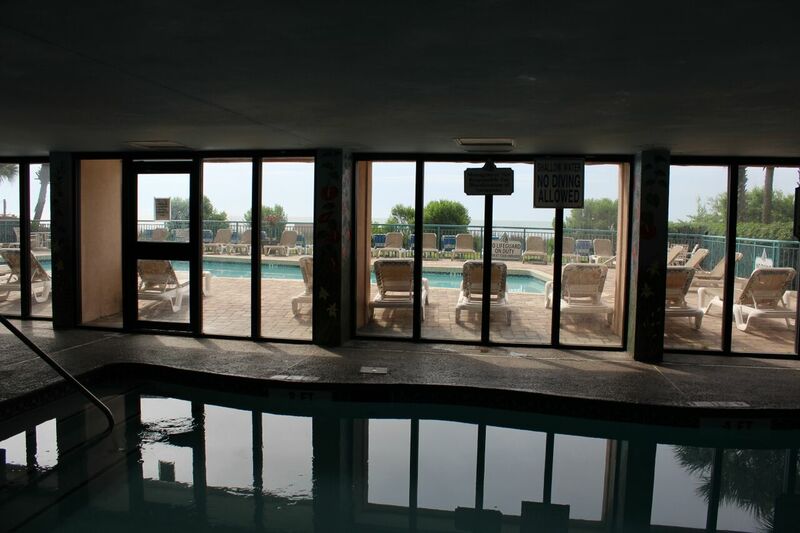 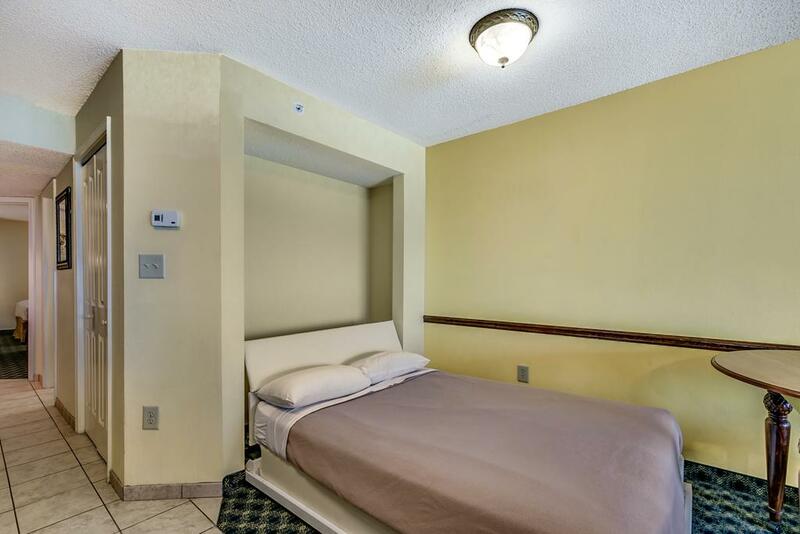 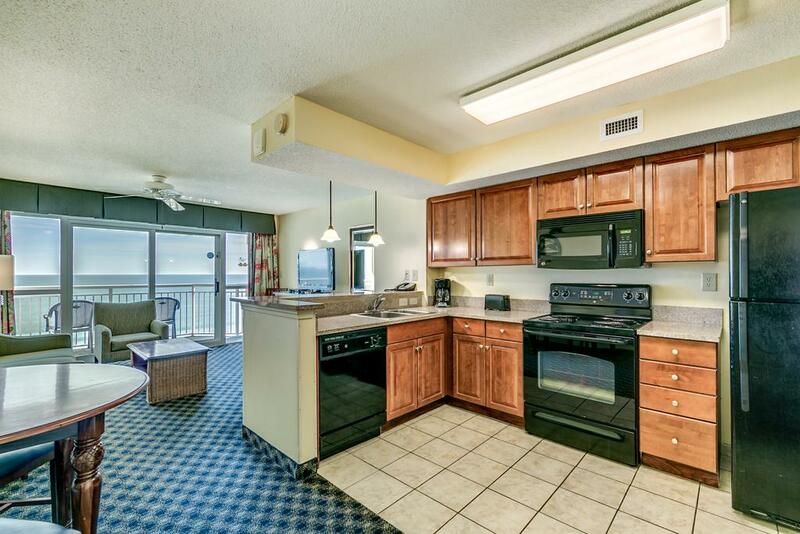 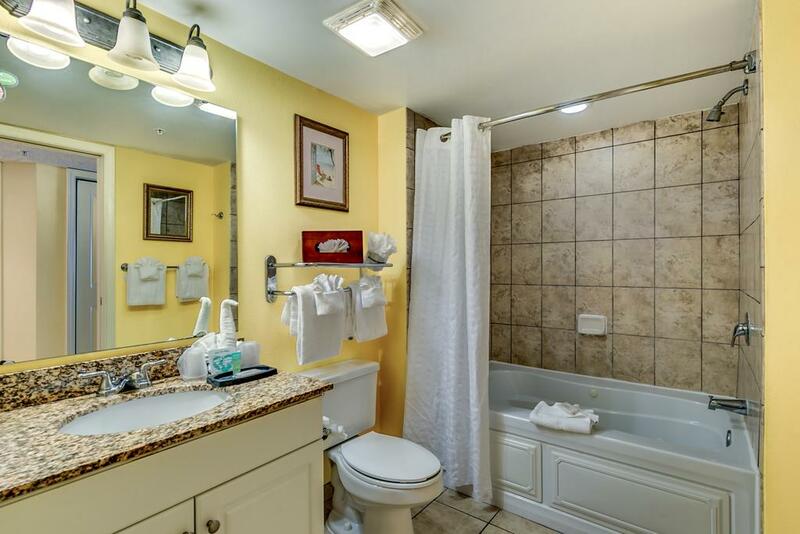 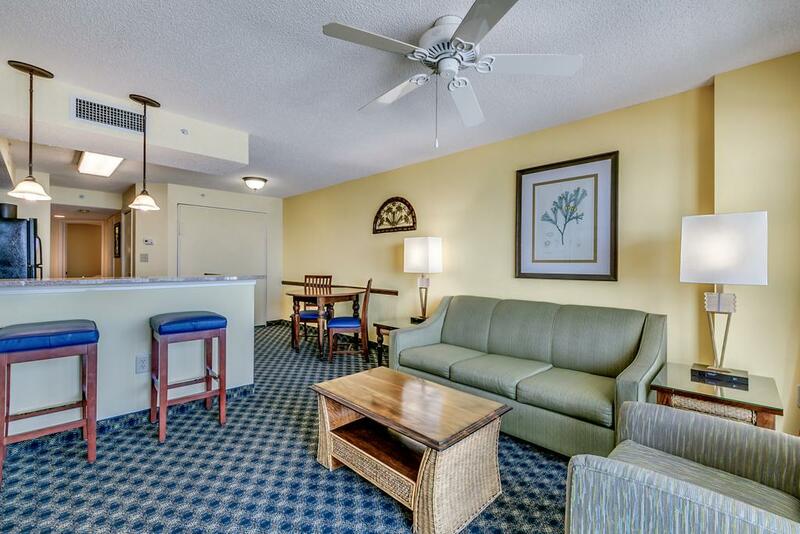 Marvelous views of the Atlantic Ocean and Myrtle Beach Boardwalk come with all Oceanfront rooms. 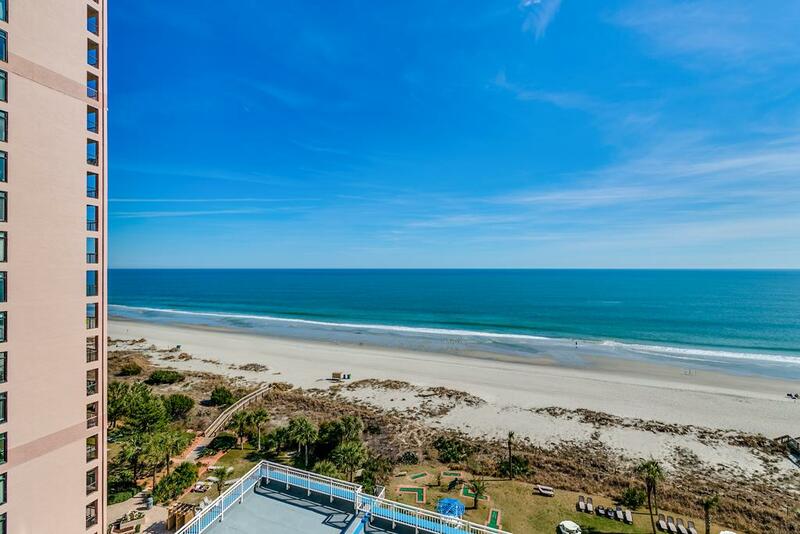 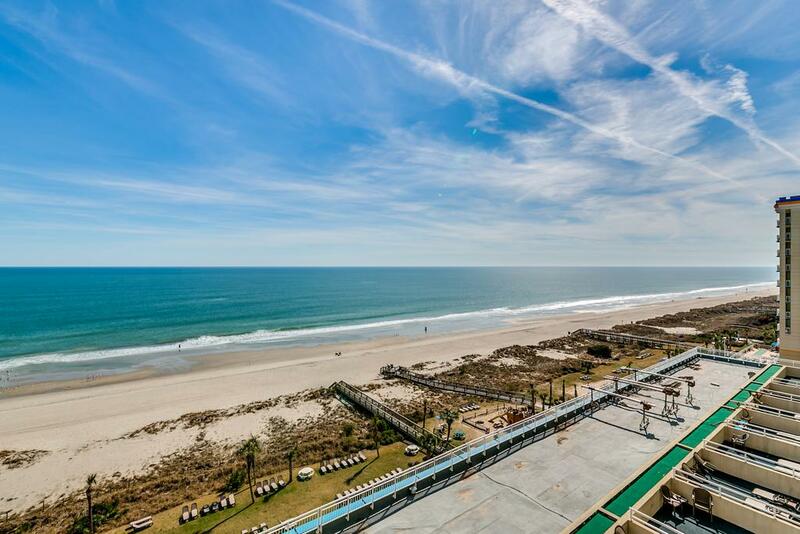 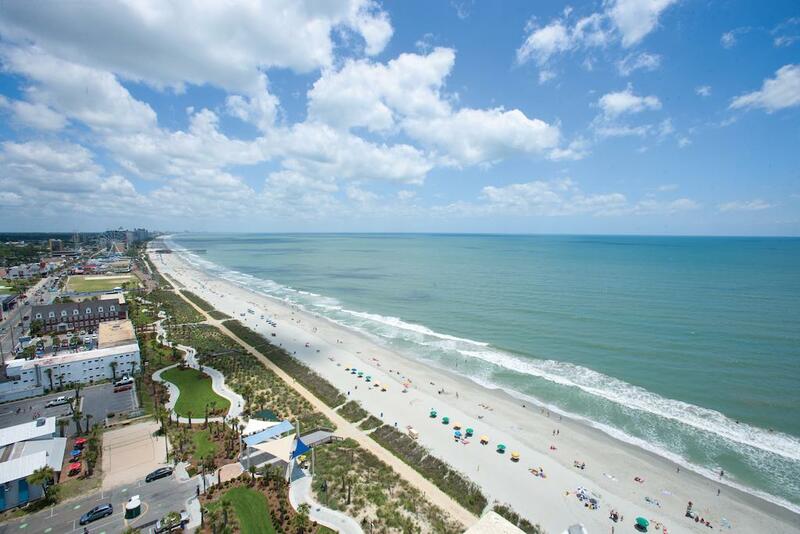 Ocean view condos show off the dazzling shoreline and city of Myrtle Beach in both directions. 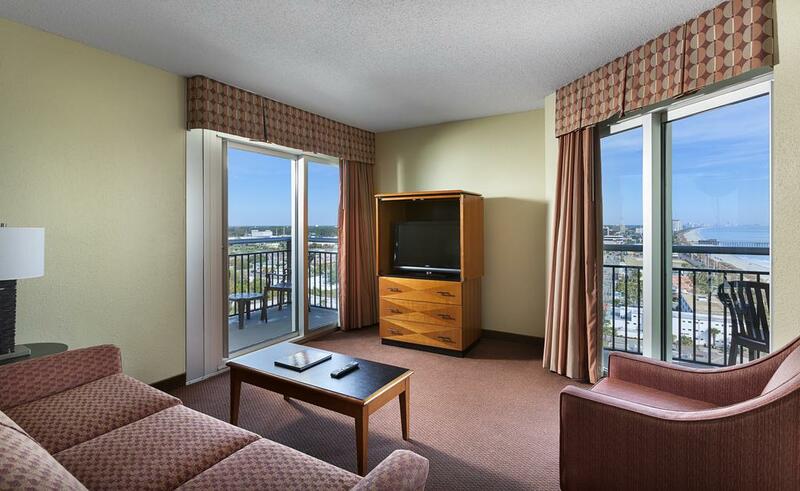 City view rooms offer sunset panoramas of the verdant south city and bustling downtown. 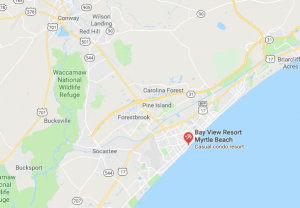 Bay View is charmingly located within easy walking distance of Myrtle Beach’s vast assortment of restaurants and nightlife. 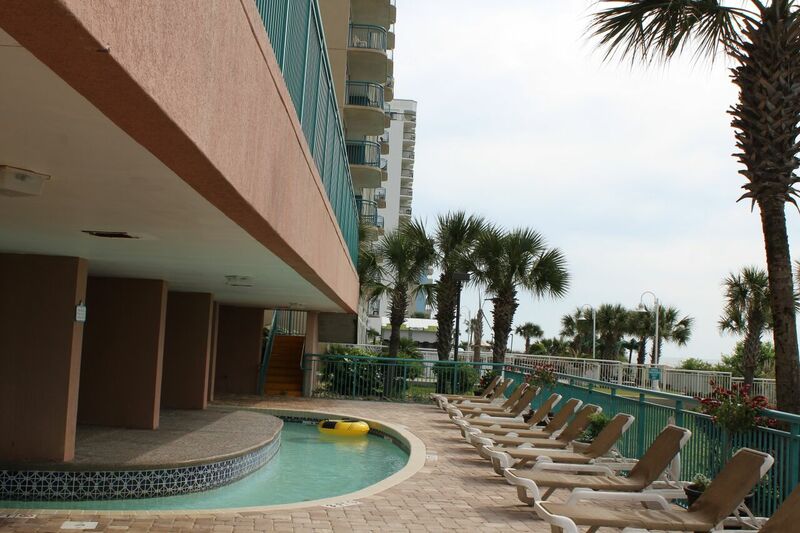 Guests of the beautiful Bay View on the Boardwalk have access to multiple indoor swimming pools, life-size games of chess and checkers, Starbucks downstairs in the building, shuffleboard overlooking Ocean Boulevard, a splash deck with fountains on the lawn and fashionable details within the rooms and condos including private balconies for each bedroom and granite countertops. 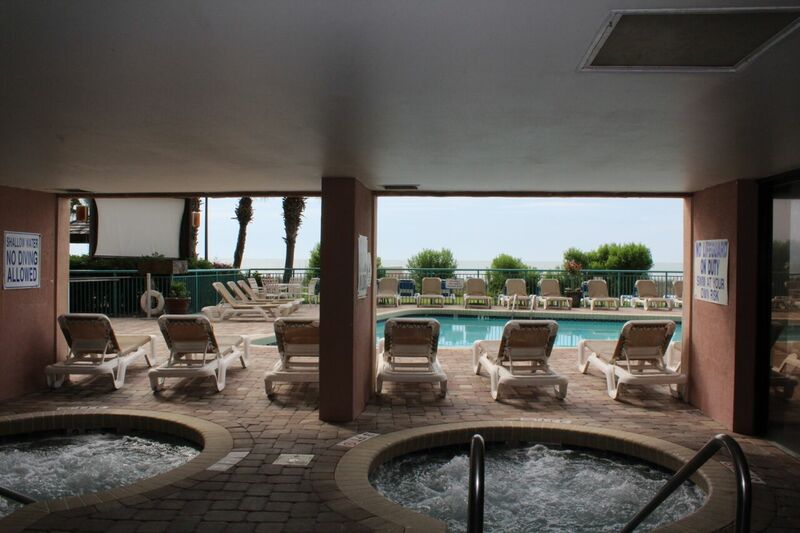 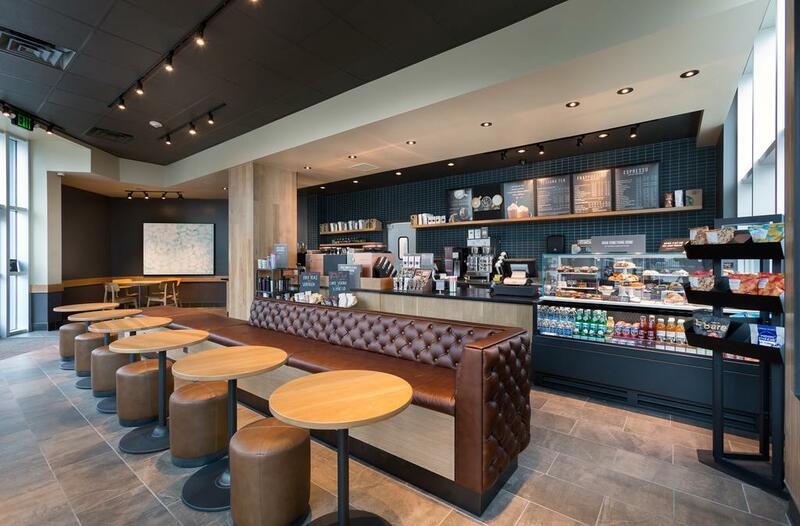 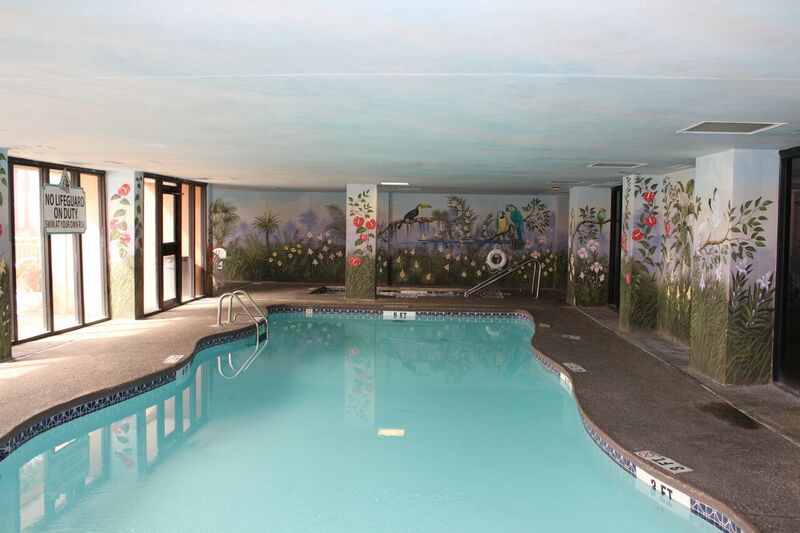 Bay View also offers amazing perks with the Sun & Fun Rewards program. 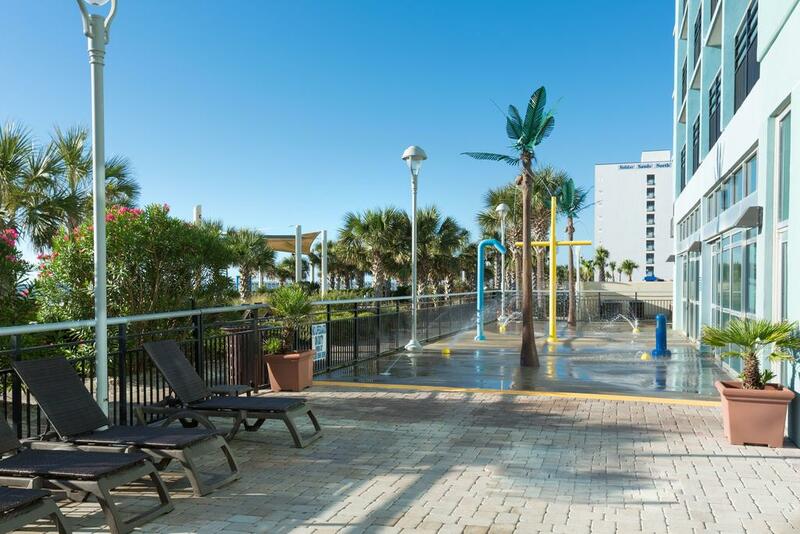 Guests enjoy unlimited free rental of DVDs and complimentary single adult admission to local attractions such as Myrtle Waves Water Park, Broadway Grand Prix and Ripley’s Aquarium. 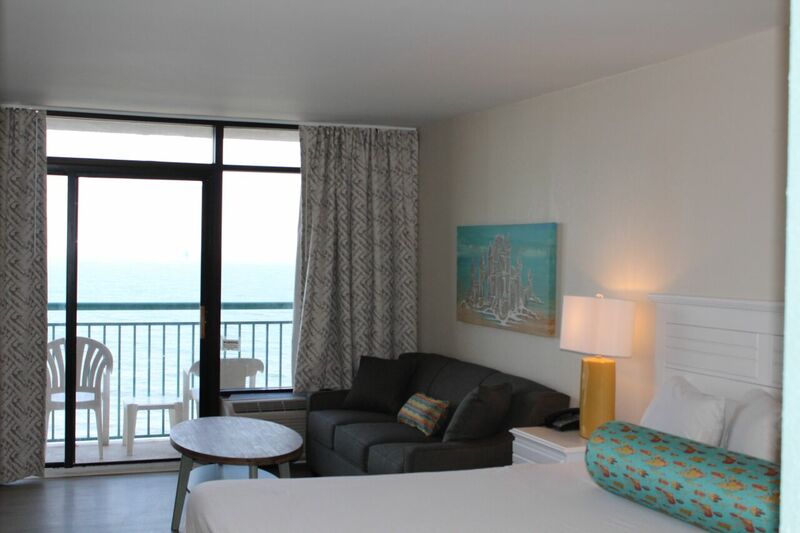 Come visit Bay View on the Boardwalk for a deluxe twist on a classic vacation and the grandest scenery in town. 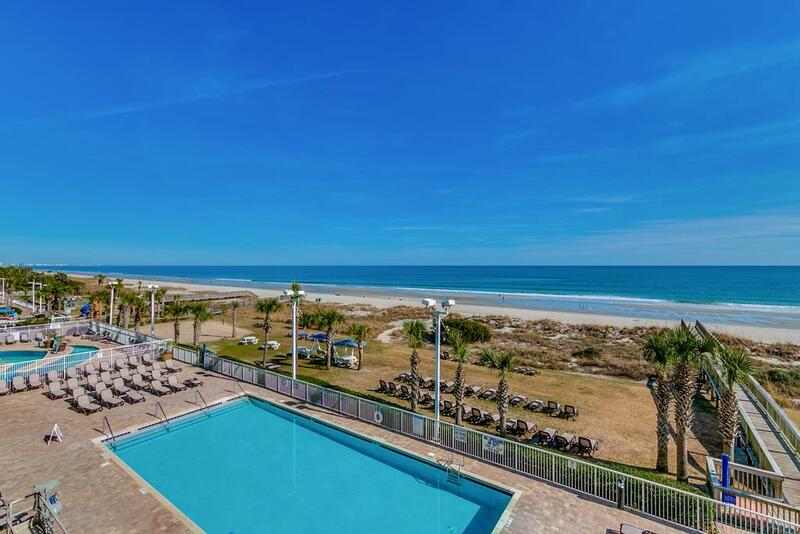 Spend 3 Nights In Myrtle Beach For Only $189! 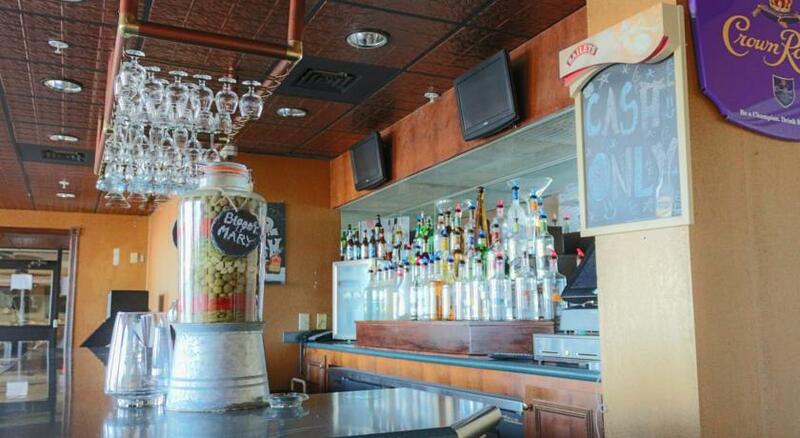 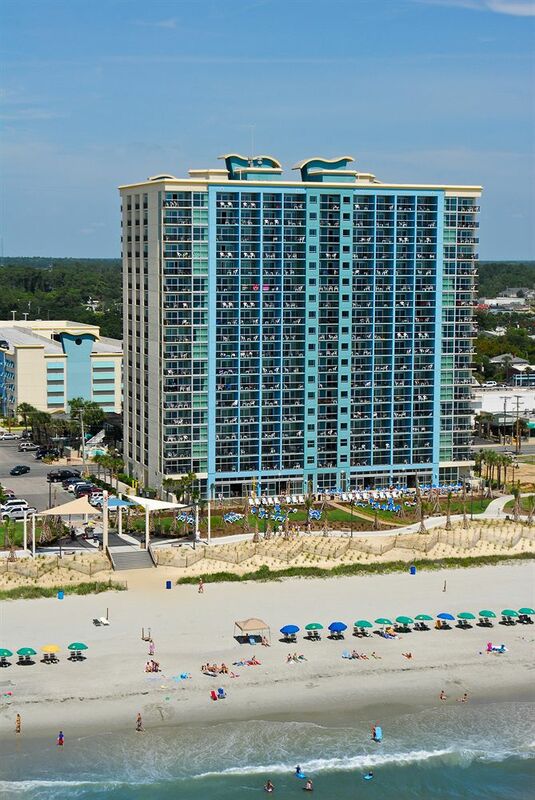 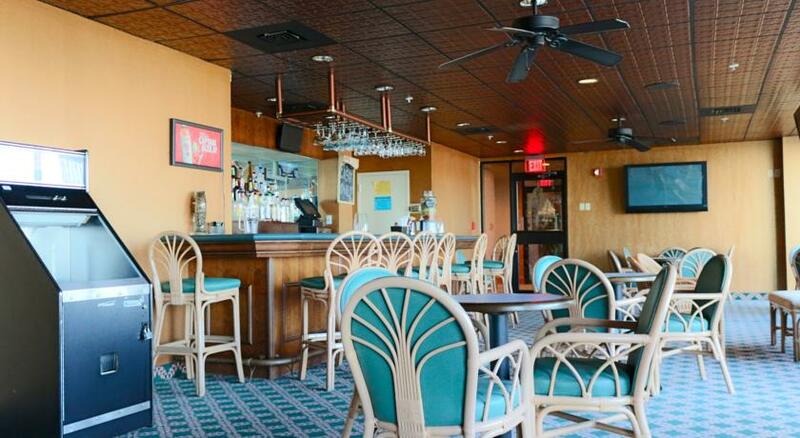 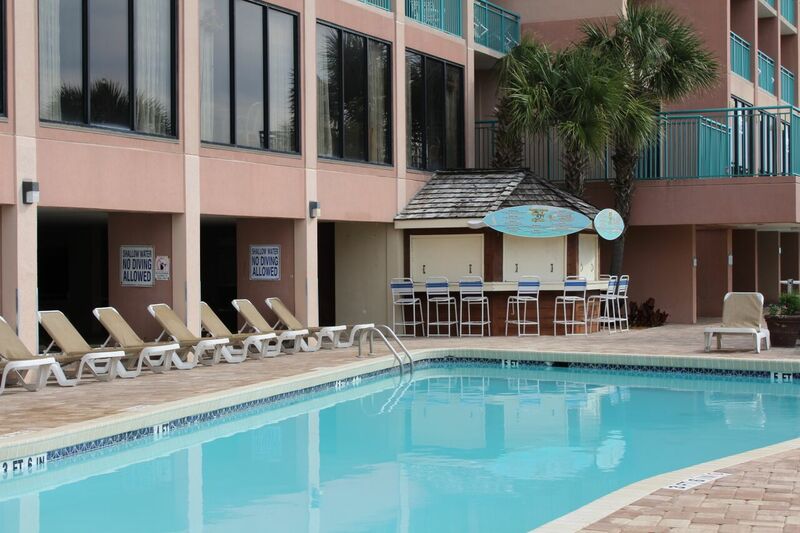 The Myrtle Beach Festiva at Sandcastle South Beach is suitable for singles, couples and families. 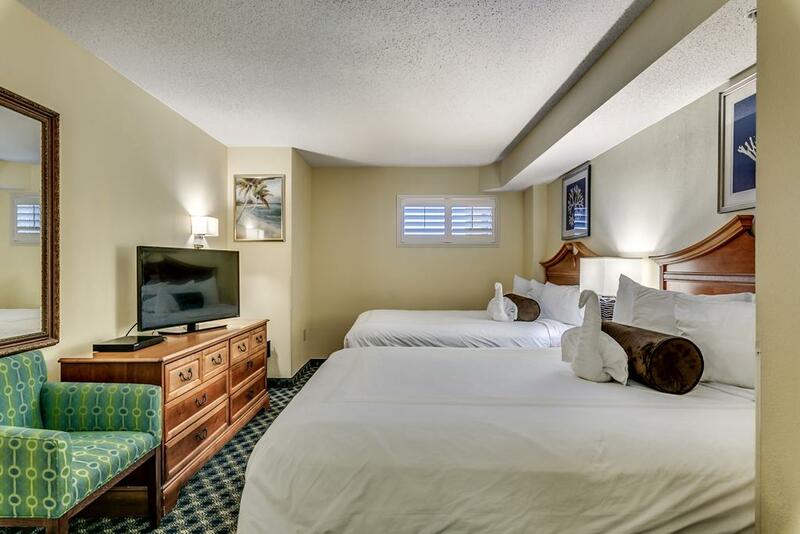 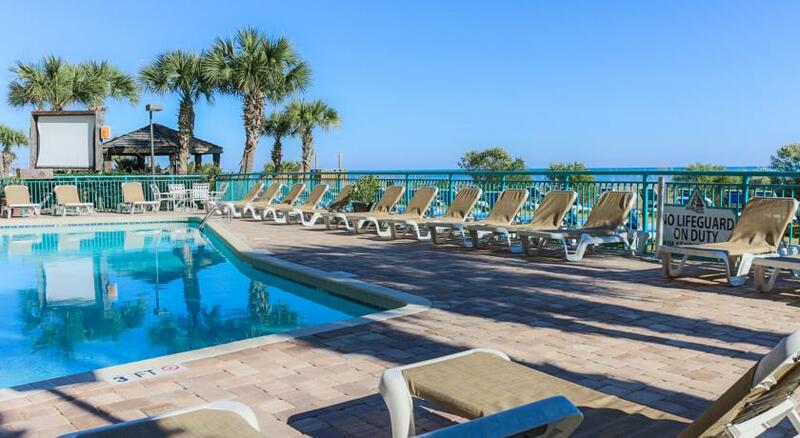 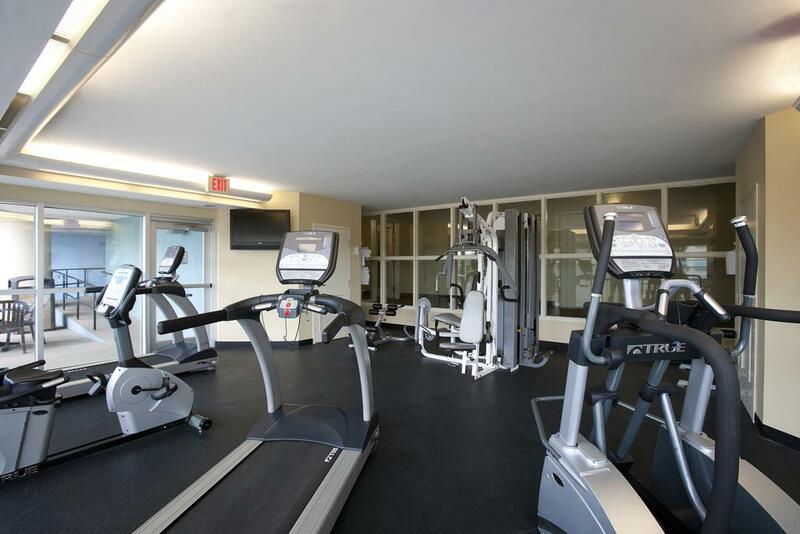 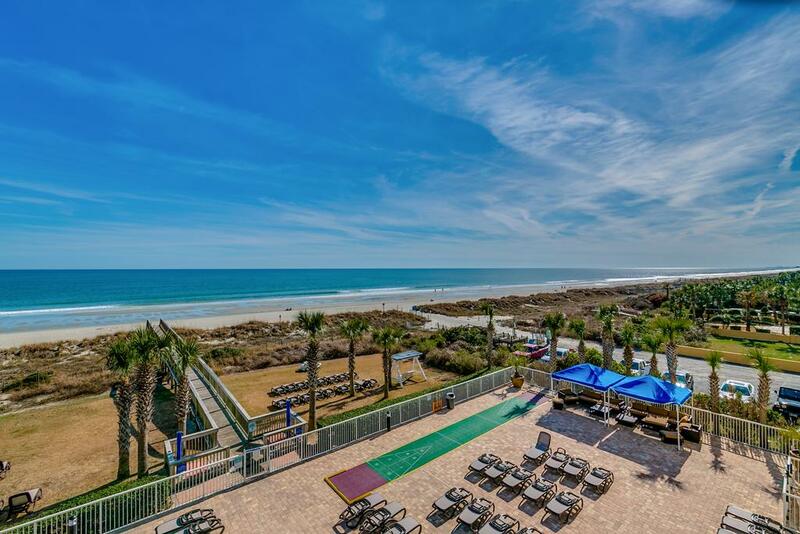 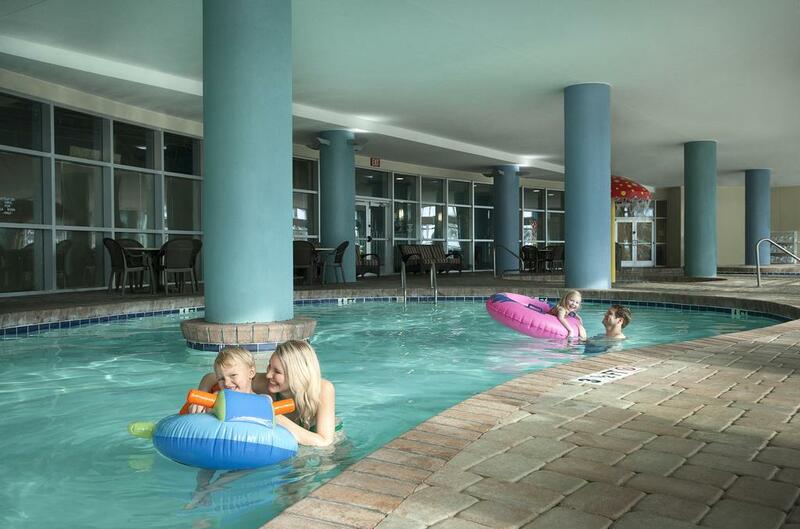 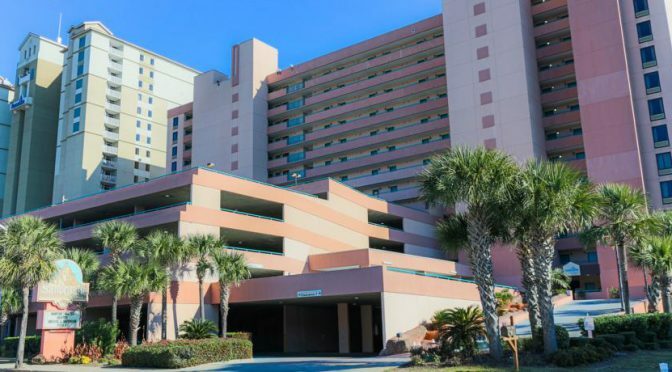 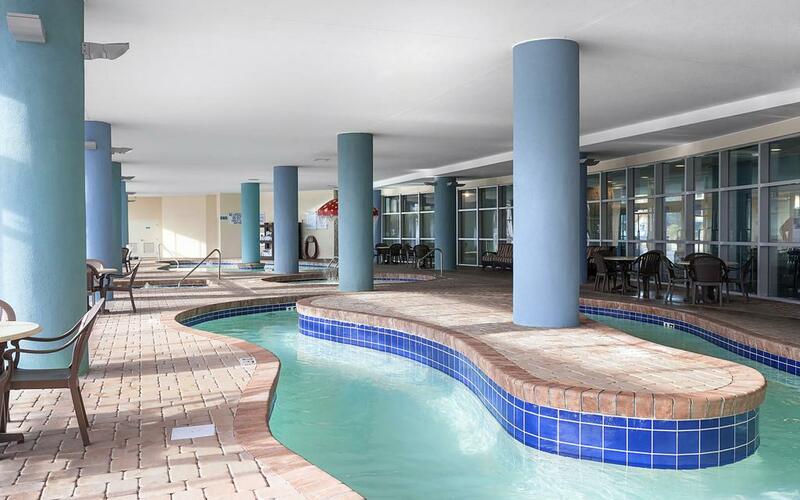 The oceanfront resort is just a short distance away from all of the activities that make Myrtle Beach such a special and attractive vacation spot. 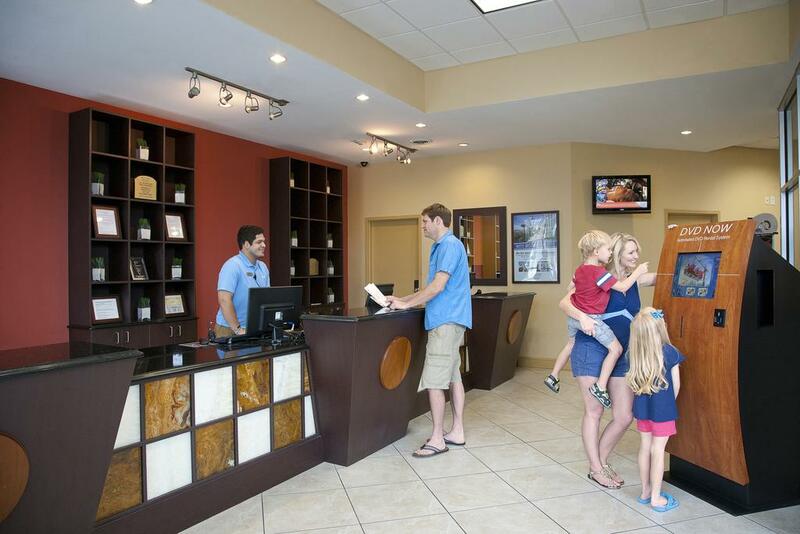 Over 100 golf courses are located in the area as well as a wide range of water sport venues. 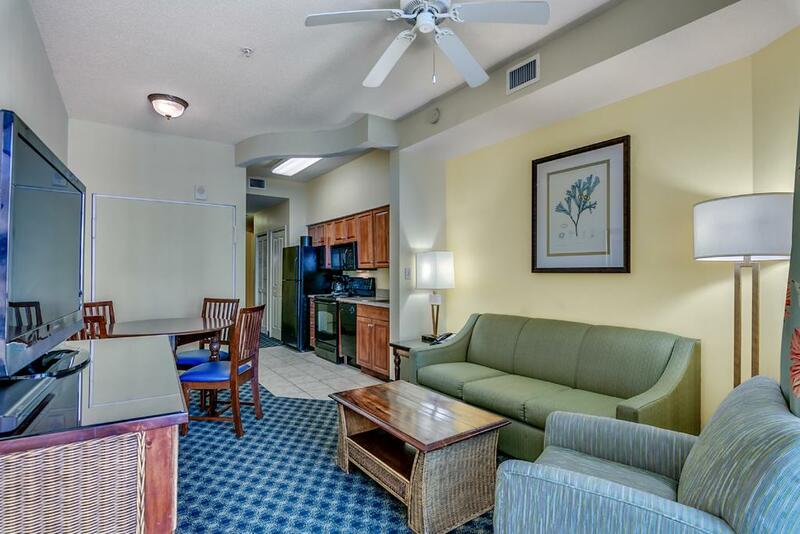 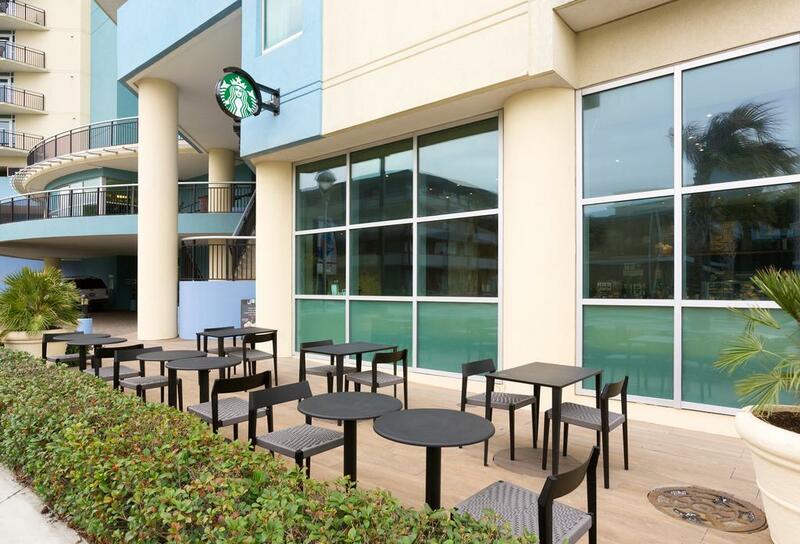 There are many excellent restaurants, shopping outlets and amusement parks within a short distance of the resort. 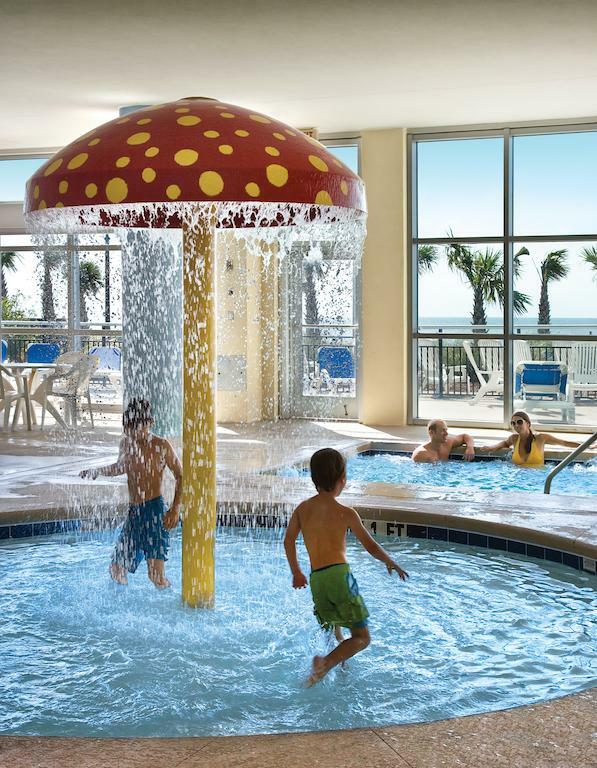 Many swimming pools, Jacuzzis, kiddies’ pools, the endless river ride, beach activities, whirlpools and seasonal poolside cabanas all tempt guests to extend their vacation. 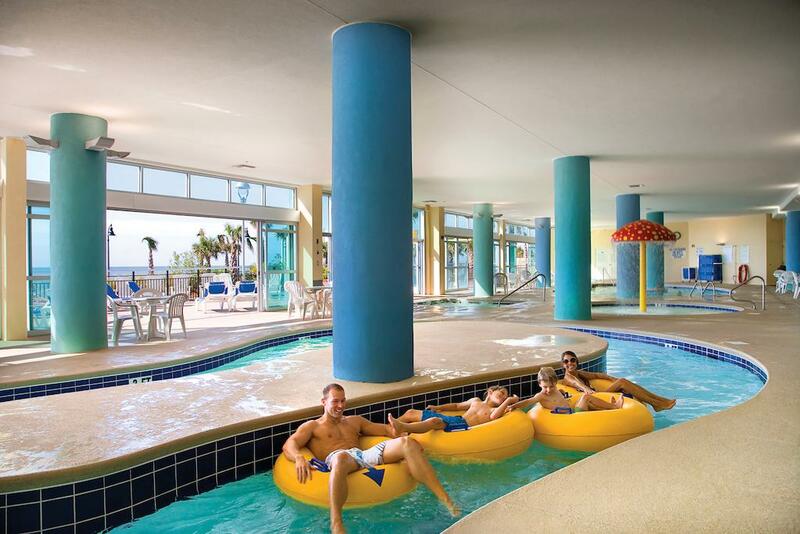 Nighttime activities include dancing at the local nightclubs, and dining at restaurants such as the Festiva at Sandcastle South Cafe (seasonal), and the Oceans 22 Lounge.